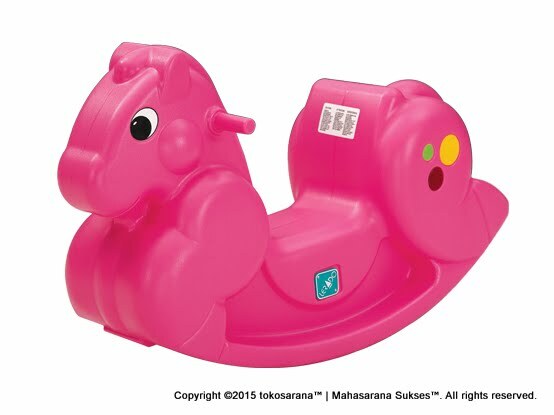 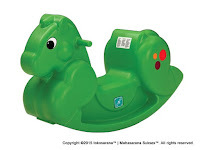 The Lerado Rocking Ride is a rocking horse can gently rock a youngster at a steady pace or safely handle long galloping rides through imaginary fields and forests. The Lerado rocking ride is a classic toy that will give hours of imaginative exercise while developing basic balance and coordination skills for children. 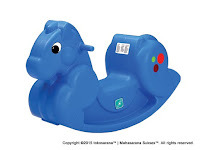 This can be an exciting gift if the child has a passion for developing basic skills of horse riding. 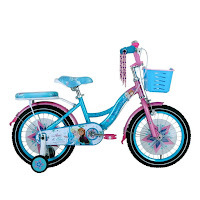 Lerado Rocking Ride is a perfect gift for kids age 3 and up.